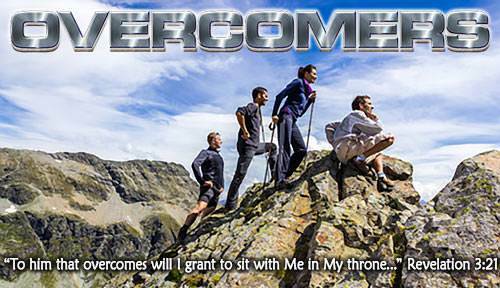 I am a New Person in Christ!—Lesson 4 in "Overcomers"
Lesson 4: I am a New Person in Christ! God's first man, Adam, disobeyed God and brought sin and death into the world. Adam produced a race of sinners. Every person born into the world is born into Adam's sinful family. God saw me as a sinner, the one who did those sins. God saw me in Satan's kingdom of darkness. These things are true of every unsaved person. But God loved us and He wanted to remove everything that stood between us and Himself. Let us see how God did this. God delivered me from my sins by laying my sins on His Son. The Bible says, "The Lord has laid on Him [Jesus] the iniquity [sin] of us all" (Isaiah 53:6b). Because the Lord Jesus died for my sins, God has forgiven me of all my sins forever. The Bible says, "the blood of Jesus Christ His Son cleanses us from all sin" (1 John 1:7b). It is wonderful to know that God has forgiven me of all my sins, but I have a deeper problem. I am a sinner. I am the one who does the sinning. Where do my sins come from? They come from my heart—my sinful nature. 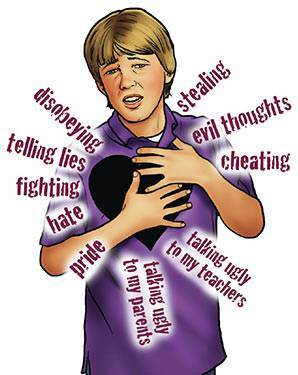 The Lord Jesus said that all kinds of sins come "from within, out of the heart of men." I cannot change myself. Even God does not try to make my heart good. He has a better solution to my problem. Suppose God forgave me of all my sins and left me here as I was. I would keep on sinning, and that would be terrible! If I am ever to enjoy my new life as God's child, God must solve this problem of my sinful self. God's solution to the problem of my sinful self is to get rid of my old self and make me a new person in Christ. How do I know that I was "crucified" with Christ? I know because God's Word says so. The apostle Paul said, "I have been crucified with Christ" (Galatians 2:20). The same is true of every believer in Christ. 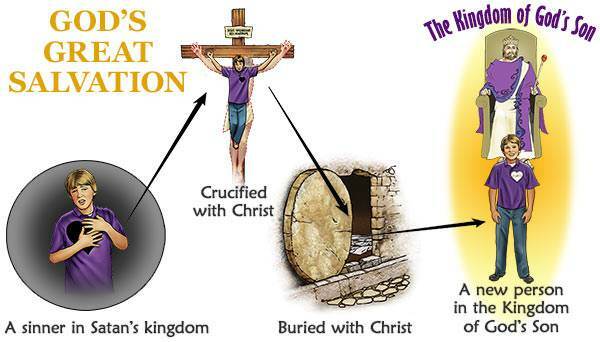 You may be thinking, "But Christ was crucified 2,000 years ago. How could I be 'crucified with Christ'?" 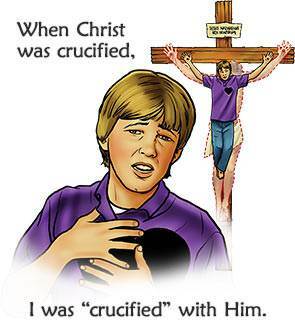 When Christ was crucified, I was crucified with Him. When He died, I died with Him. When He was buried, I was buried with Him. And when He rose again, I rose again with Him. Whatever happened to Him happened also to me. In myself I have not died, but these things are true of me in Christ. 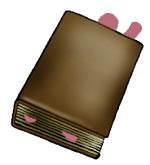 Remember the little man in the book. Once the little man was put in the book, whatever happened to the book also happened to him because he was in the book. The same is true of me. Once God put me in Christ on the cross, whatever happened to Him also happened to me because I was in Christ. I was in Christ when He died. In God's sight that was the end of my old life. I was in Christ when He was buried. I was in Christ when He rose again, but now I am a new person. 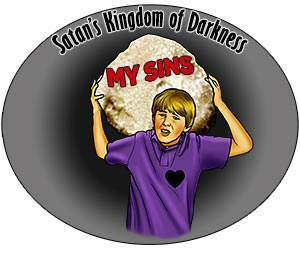 What about Satan's kingdom of darkness? I am no longer in Satan's kingdom of darkness. God has transferred me out of Satan's kingdom of darkness and into the kingdom of His dear Son. Why does God do all these wonderful things for me? He does them because He loves me and because I am in Christ. Because I am in Christ, God always looks at me with delight. Is Christ welcome in the Father's presence? Yes, He is, and so am I. Is Christ the Father's delight? Yes, He is, and so am I. God is saying to us, "I love you and delight in you because you belong to My Son." In the story of the prodigal son, Jesus shows us how the Father receives us when we come to Him, trusting Jesus as our Savior. He forgives us fully and freely. He wants to forgive us. He loves to forgive us! 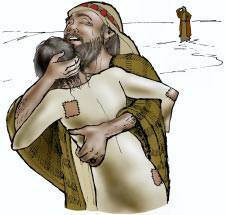 When the prodigal son returned, his father saw him while he was still far away. The father ran and threw his arms around his son and kissed him. It was not just a little kiss on the cheek. In the original language, the Bible says that the father "covered him with his kisses." In that moment the prodigal son knew two things. First, he knew that he was fully and freely forgiven. Second, he knew how his father felt toward him. He knew his father's heart attitude toward him. By his actions, his father was saying, "I love you! I love You! I love you!" Not only am I forgiven, but I know how God feels toward me—He loves me with all His heart! God's forgiveness is the flowing out of His boundless love toward me in Christ. It is God hugging me to His heart, even as the father put his arms around the poor prodigal son and folded him to his heart. It is God saying to me, "I love You! I love you! I love you! I am so happy that you came to Me." Through the work of His Son, God has removed everything that stood between Himself and me. The blood of Christ has cleansed me of all my sins. 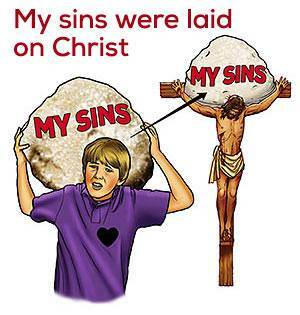 My old sinful self was crucified with Christ. God created me as a new person in Christ. I am now in the kingdom of God's dear Son. How do I know these things? I know them because God says so in His Word. What does God want me to do now? He wants me to love His Son and live for Him! "Father, I believe that You have forgiven me of all my sins and You have made me a new person in Christ. Thank You for all these wonderful things which You have done for me."